INTERESTED IN A QUOTE OR MORE INFO? 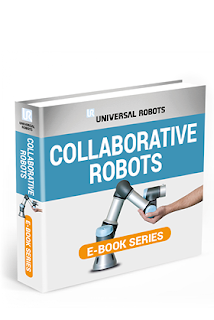 Automation is easier than ever! • PROGRAMMING ...and much more! Groundbreaking innovations from MAC Valves have produced new technology that will have you re-thinking the way you process your airborne contaminants. This video is just one of many testimonials praising the MAC pulse valve advantage for its game-changing design. In case study after case study, plants that have switched over to MAC pulse valves are experiencing lower maintenance costs, far fewer breakdowns and repairs, substantial energy savings, and better performance. The MAC pulse valves are producing measurable, significant results. 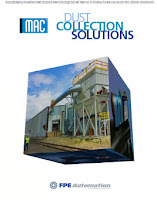 You can read more about it in FPE Automation's MAC Dust Collection Solutions whitepaper. Download it here.